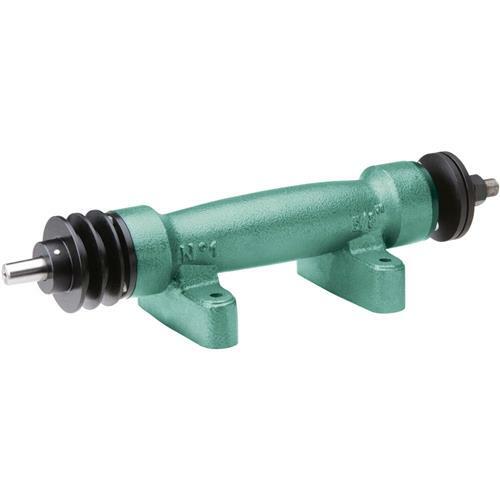 Make your own buffing and polishing workstation with one of these Heavy-duty Portable Shafts. They feature cast iron bodies, sealed bearings, double cast iron pulley and wheel flanges. Shafts and nuts have left hand threads. Model H8025 has a 5/8" shaft and requires a motor, A size V-belts and mounting bolts.